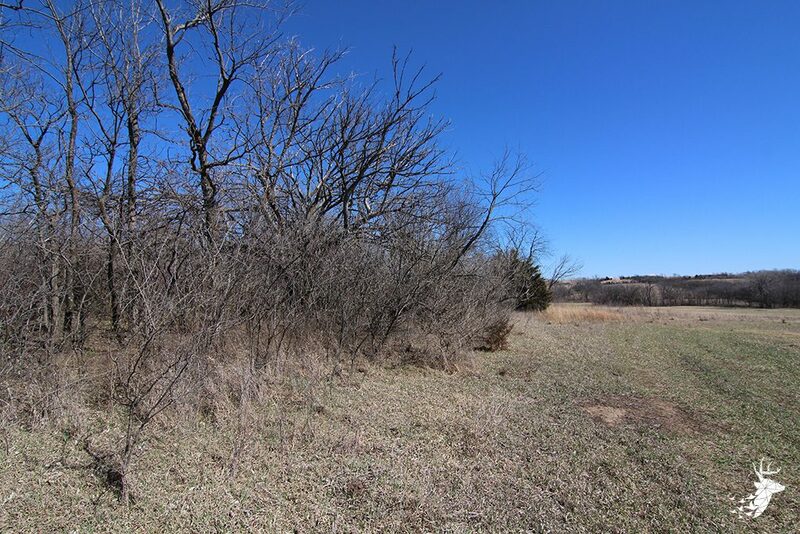 Fantastic build site with Seaman Schools. 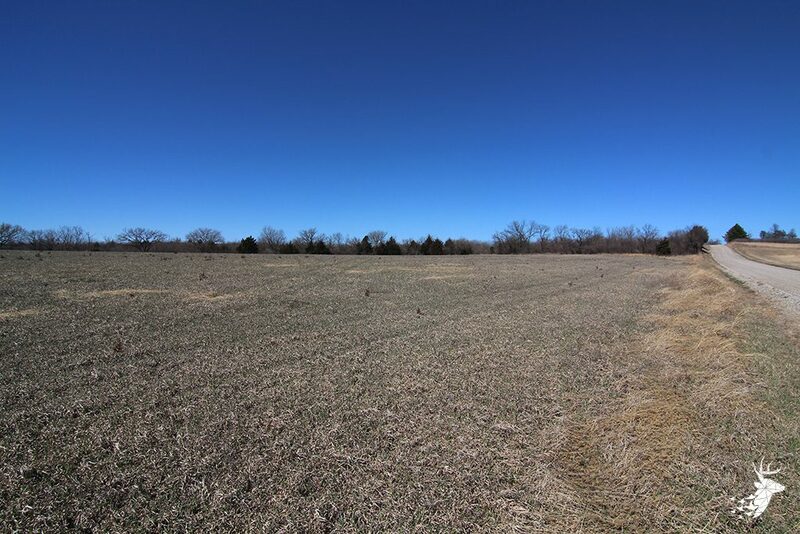 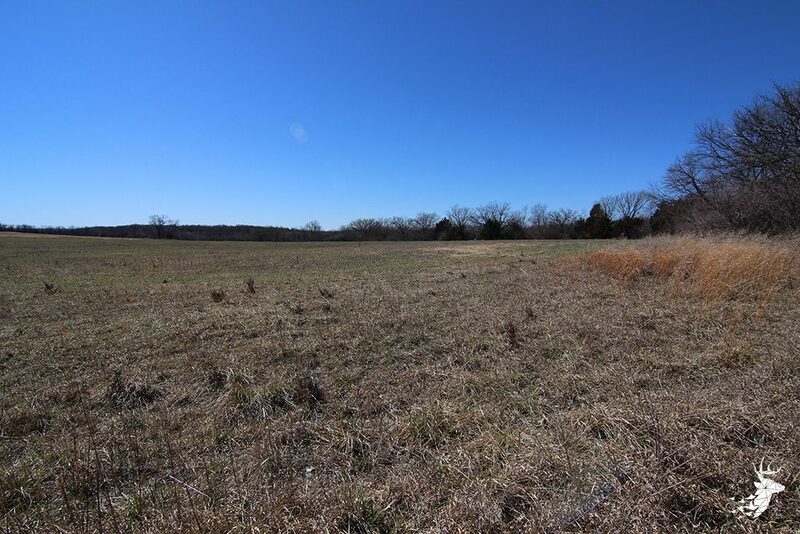 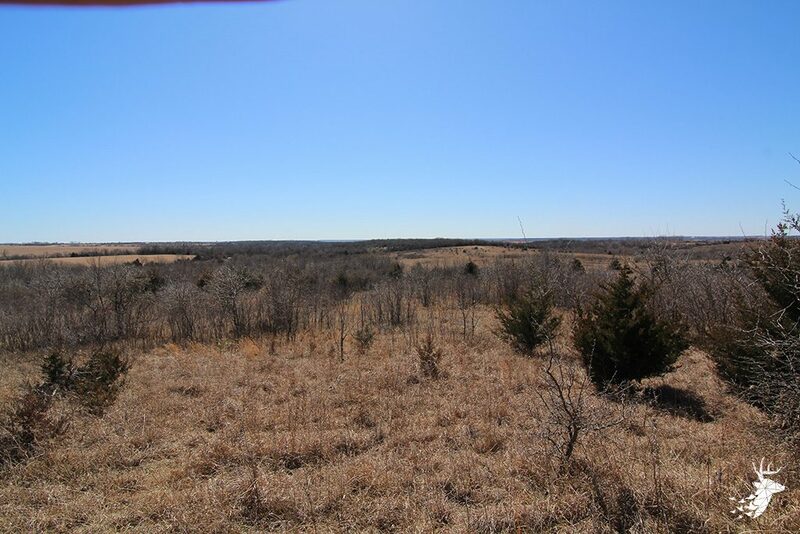 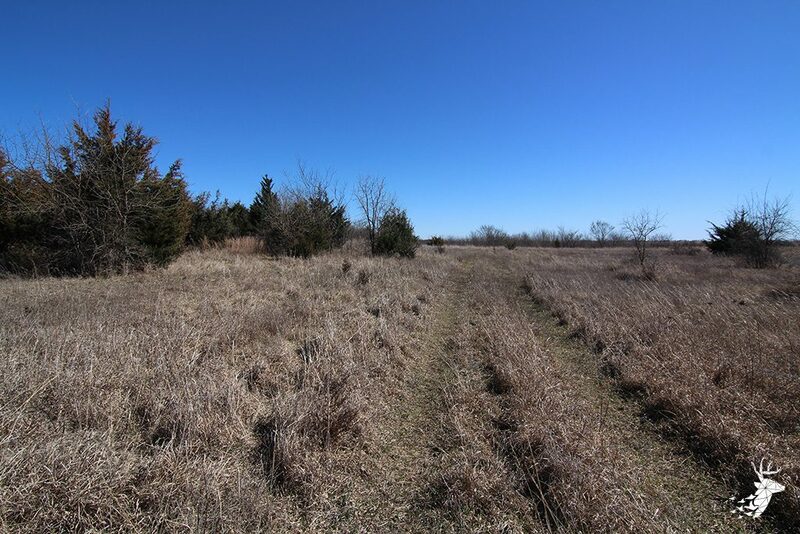 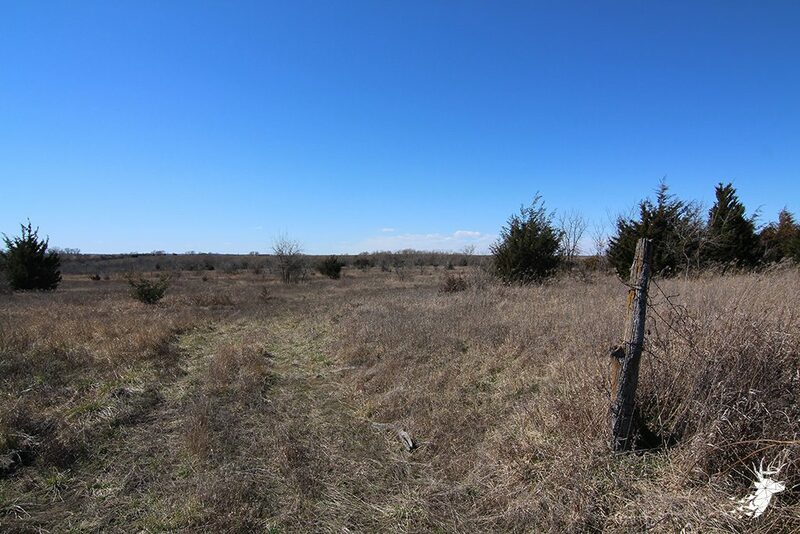 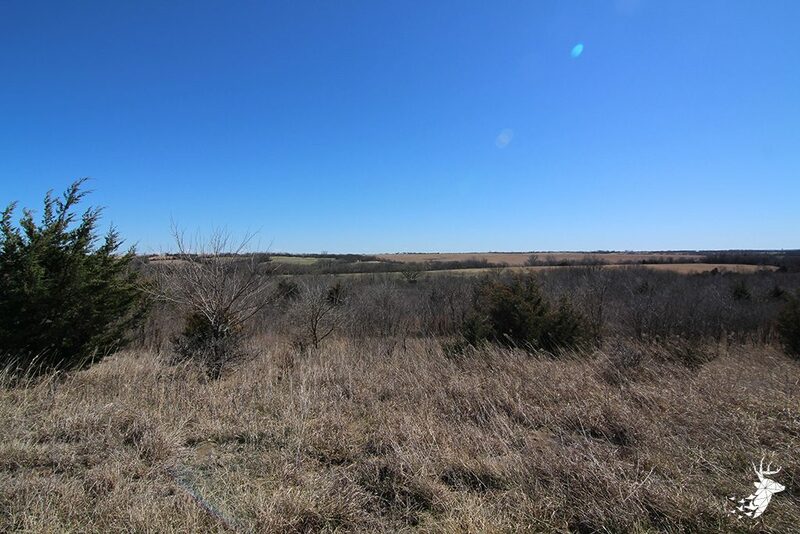 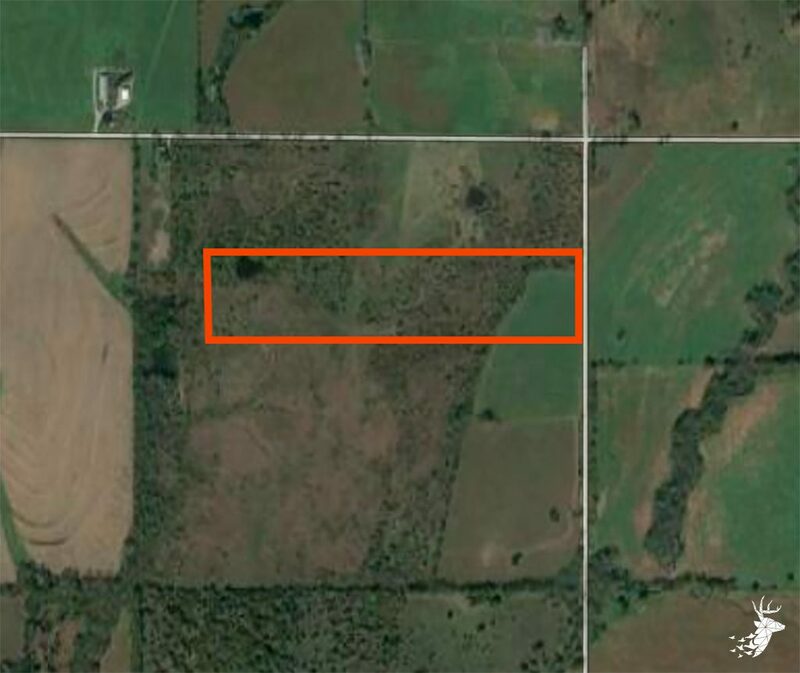 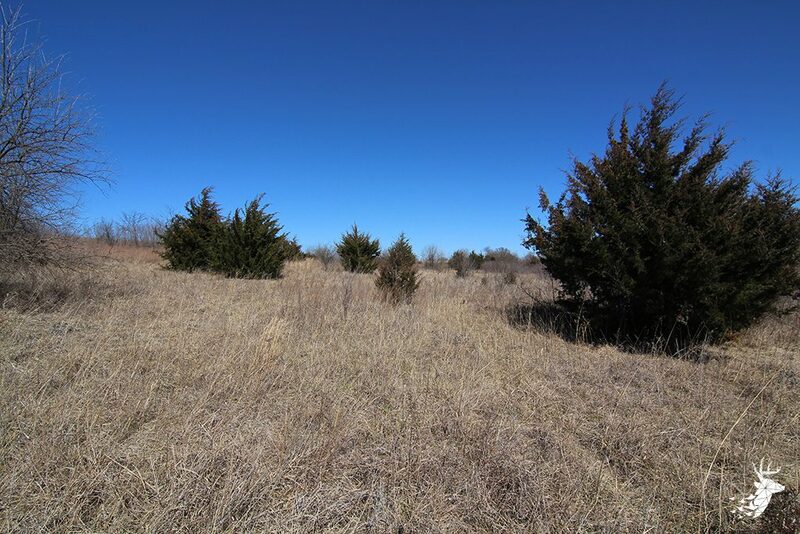 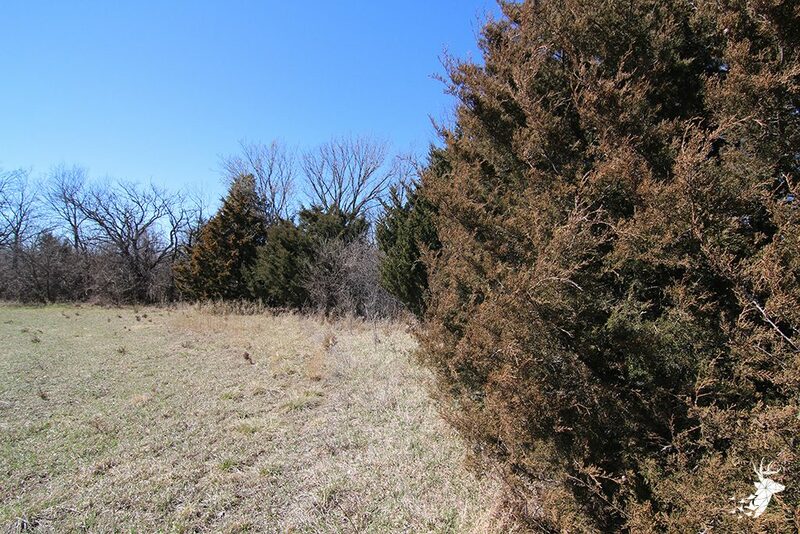 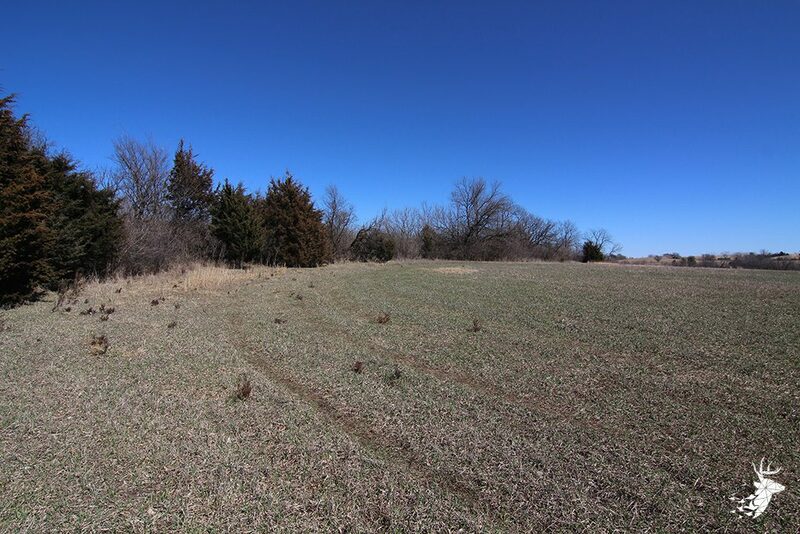 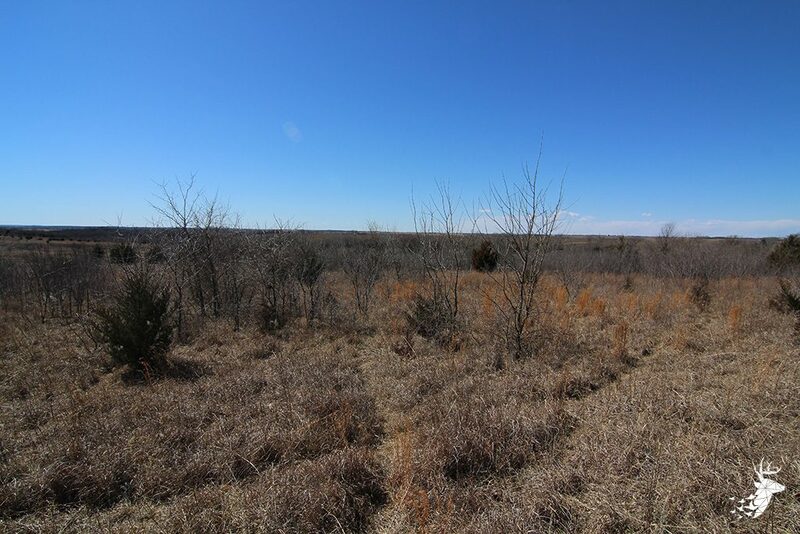 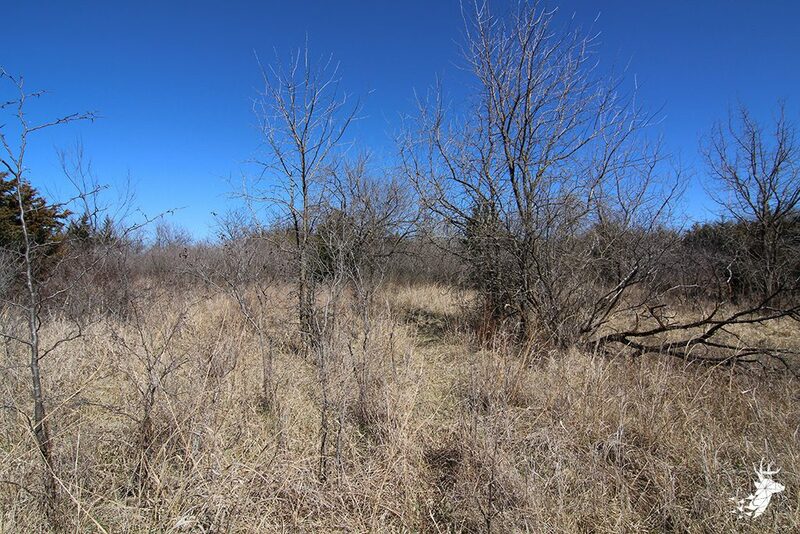 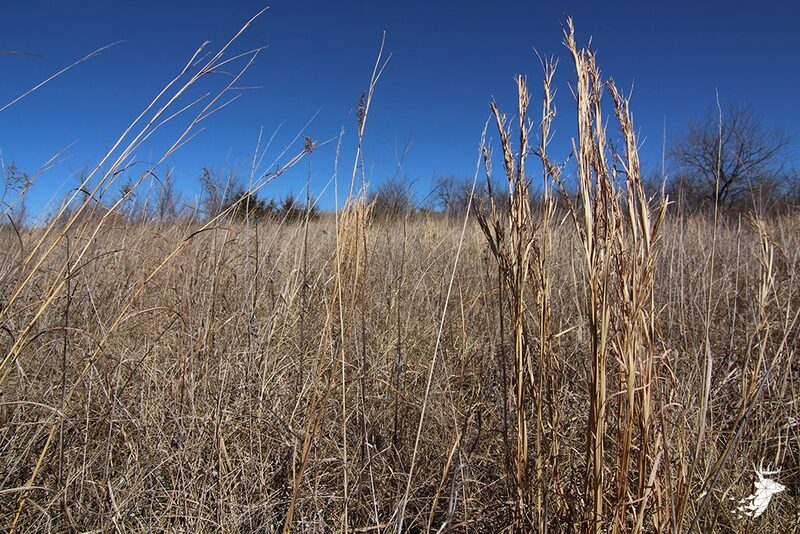 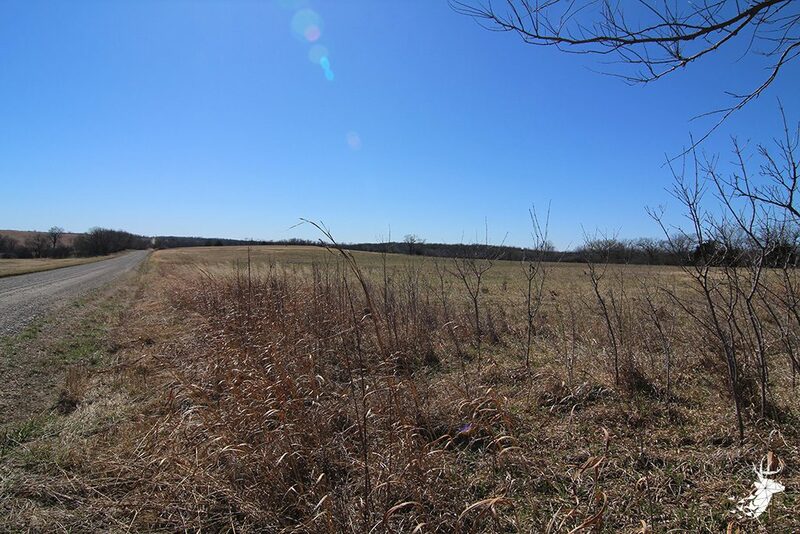 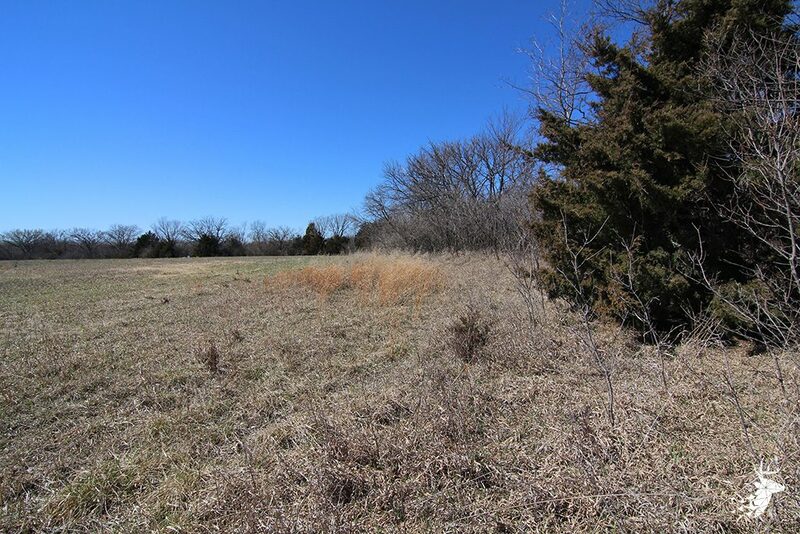 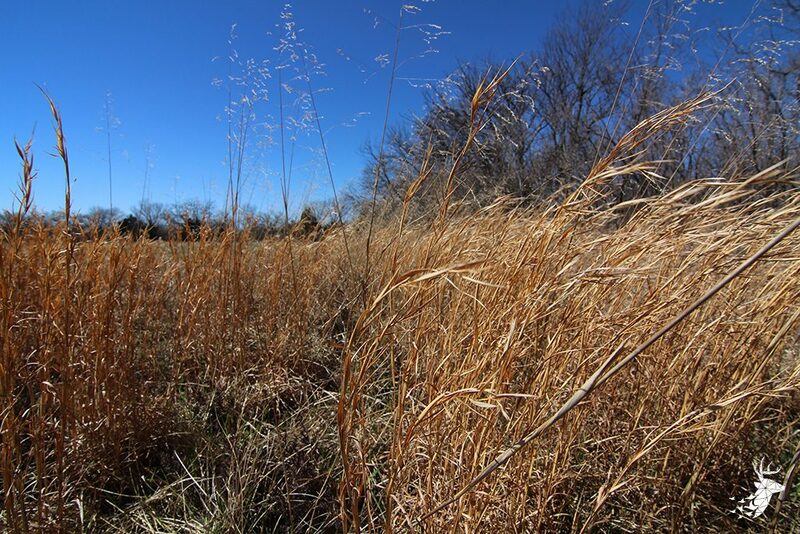 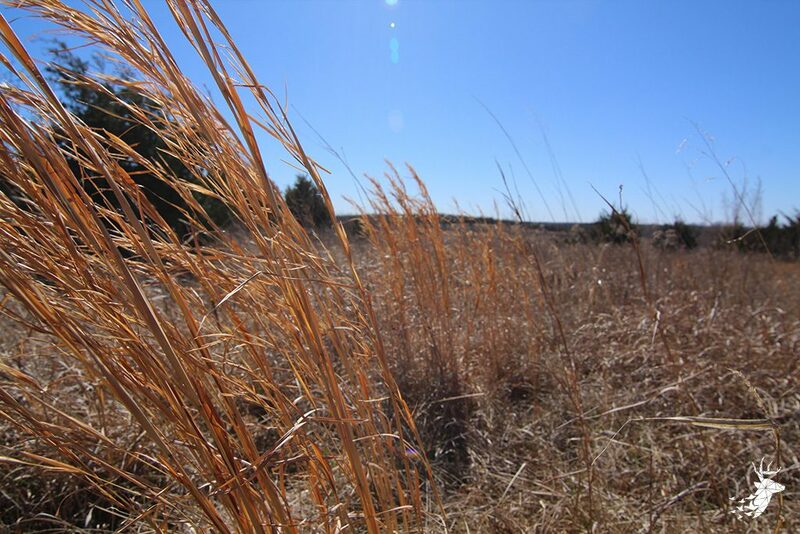 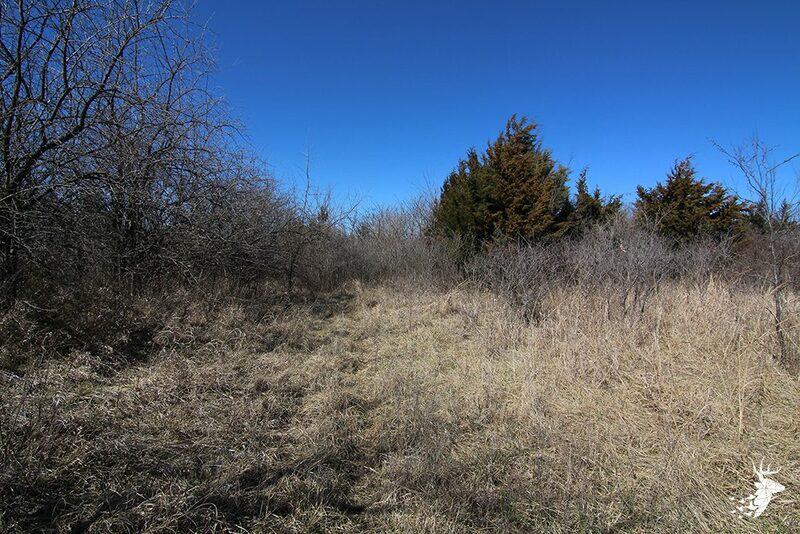 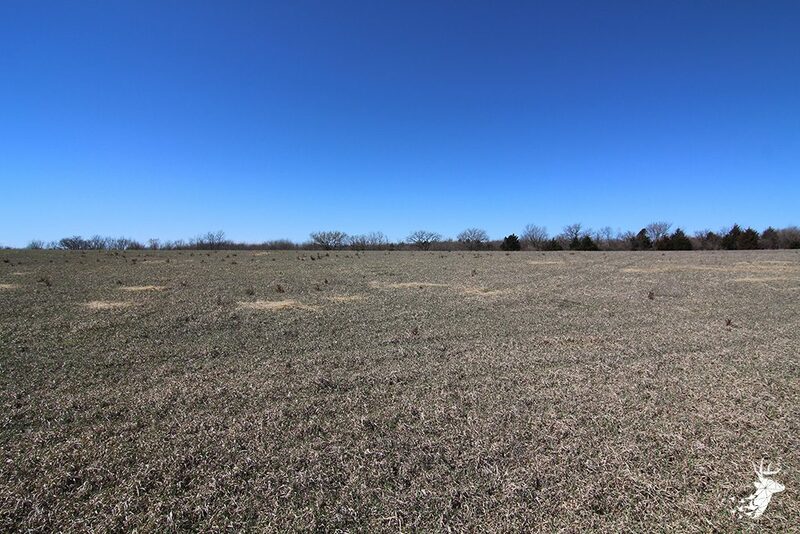 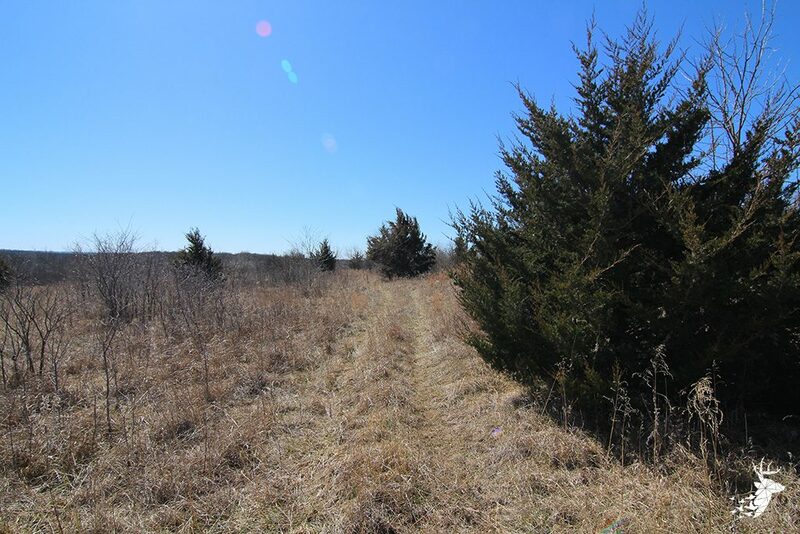 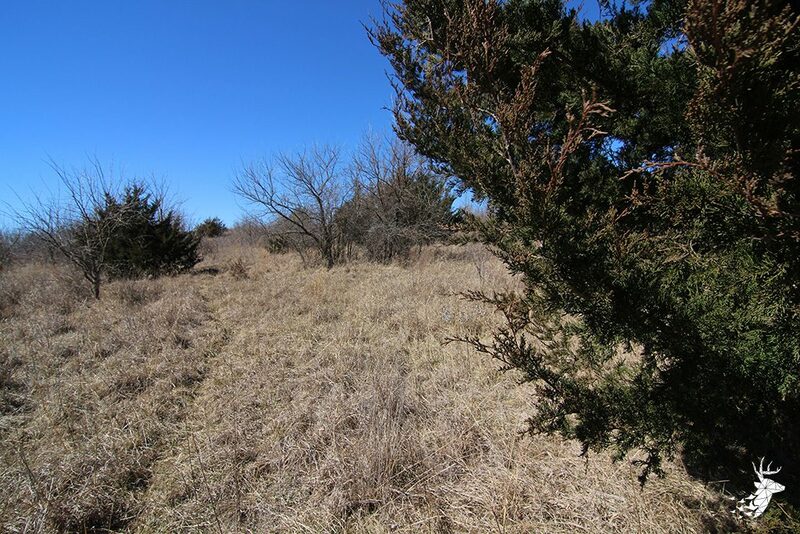 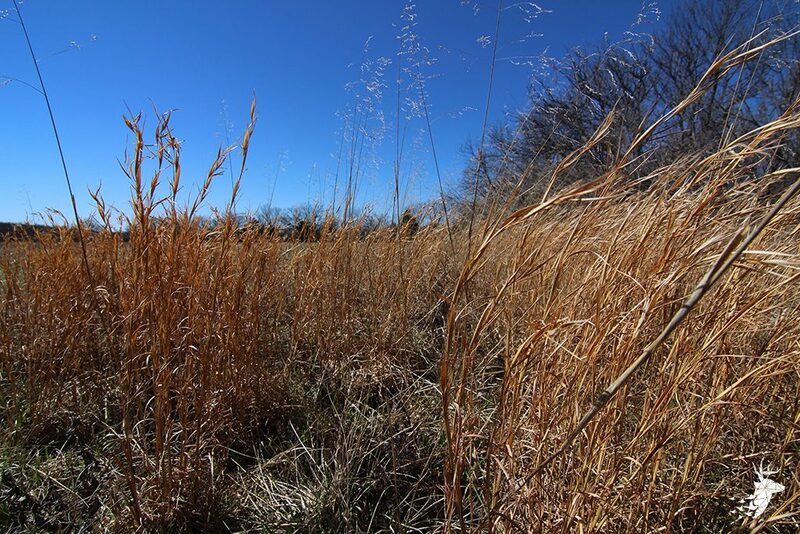 27 acres of elbow room will be ideal for trail riding or hiking. 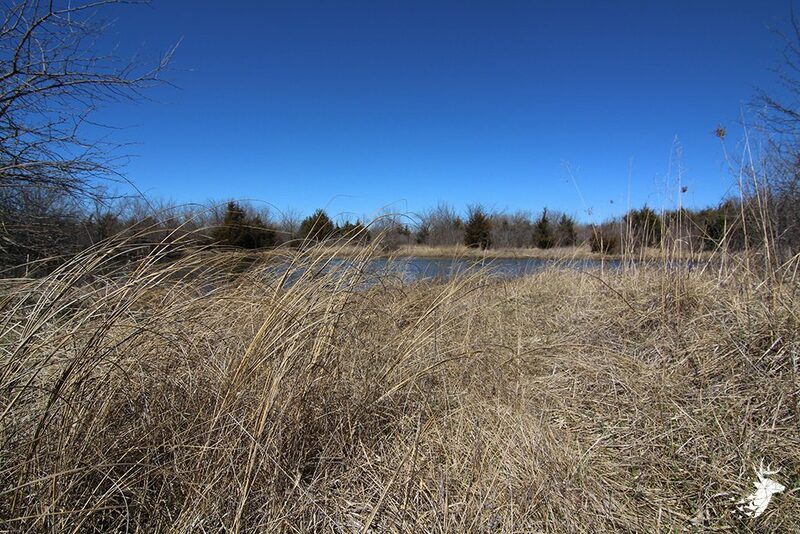 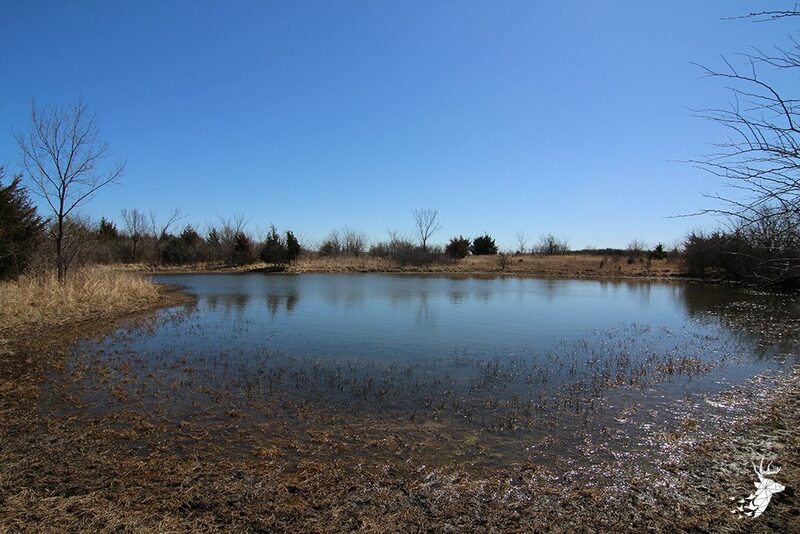 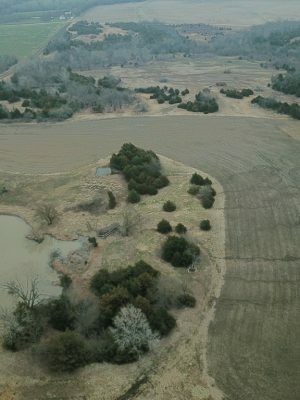 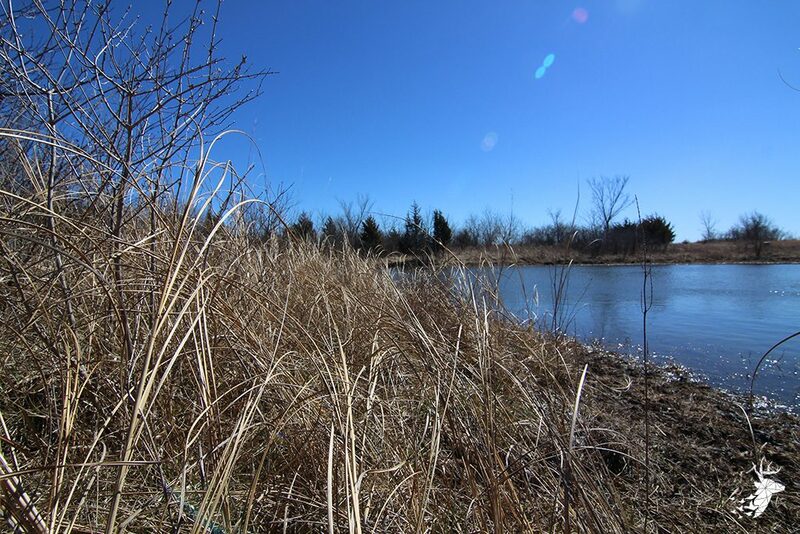 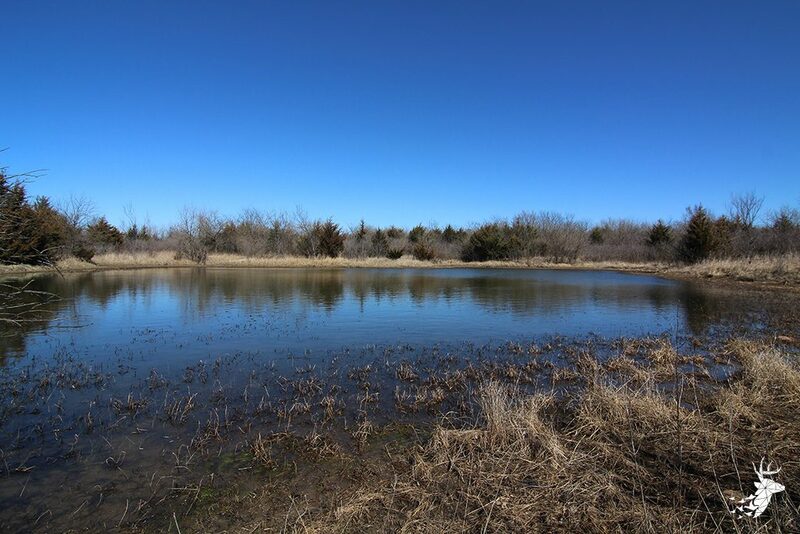 There is a small pond on the property often frequented by wildlife. 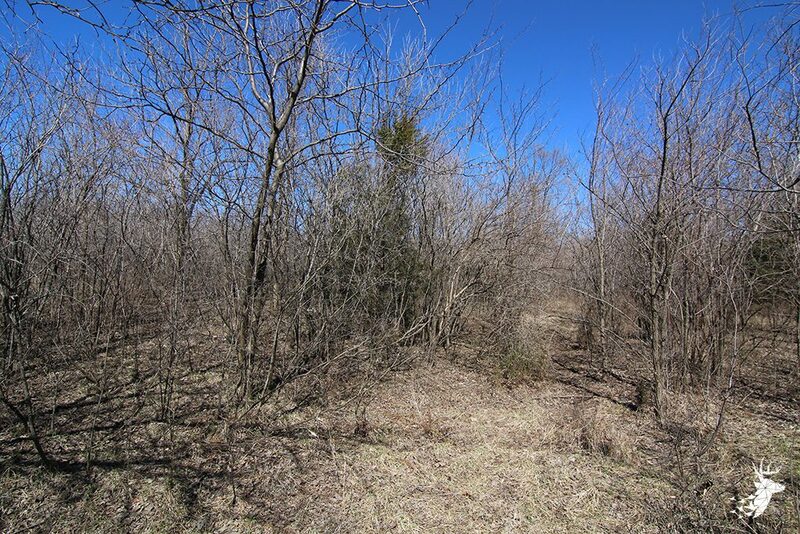 This is the perfect parcel for someone looking to build and have extra space to enjoy the great outdoors.